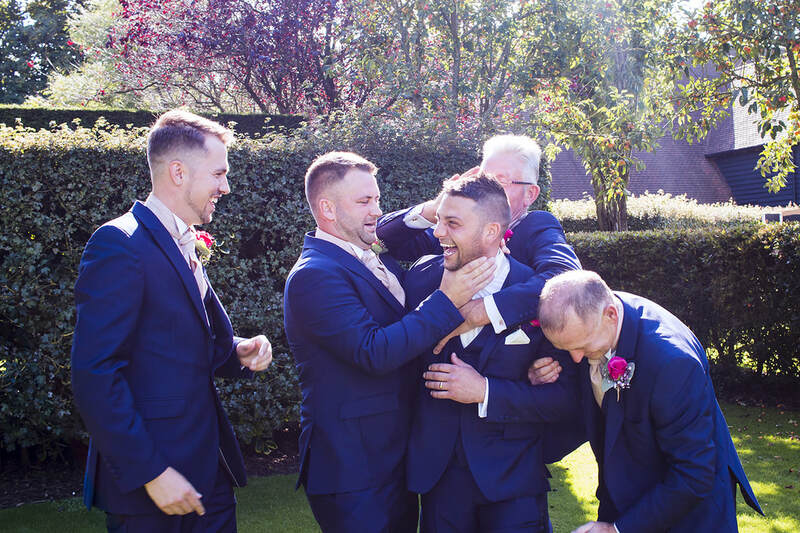 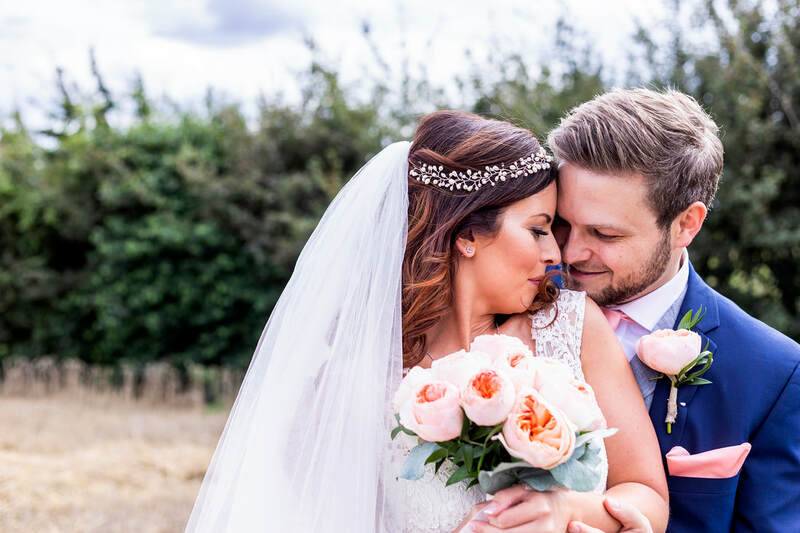 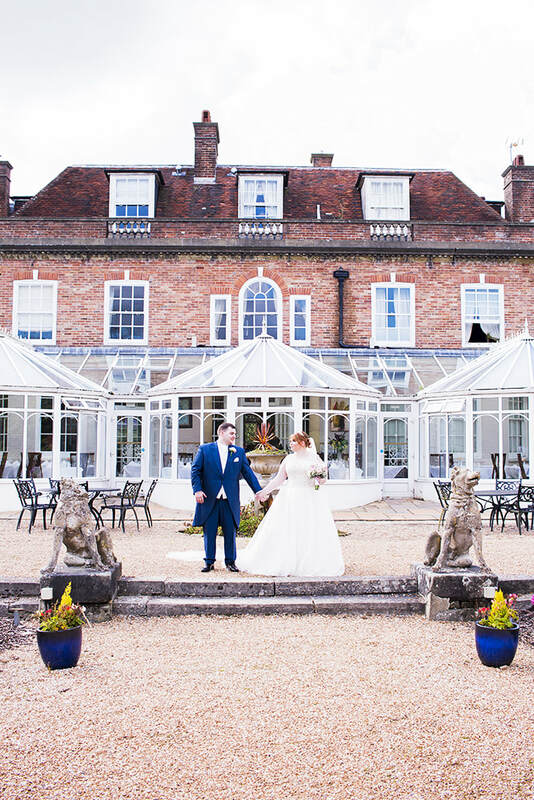 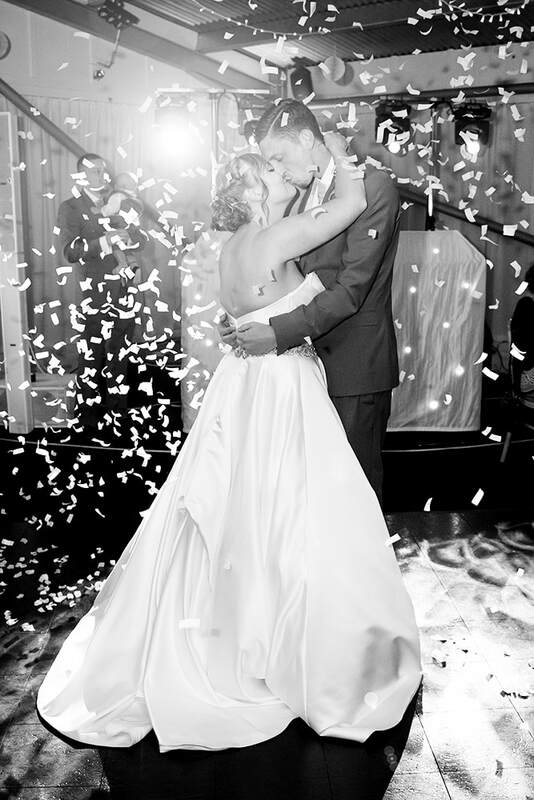 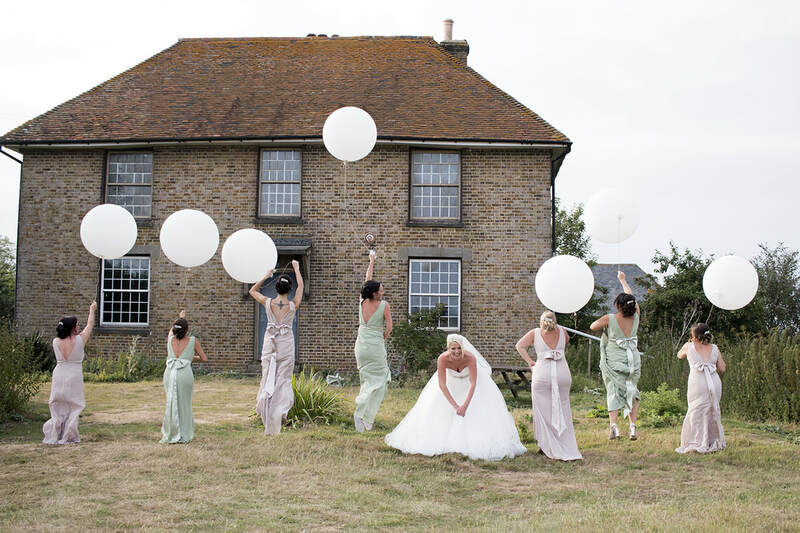 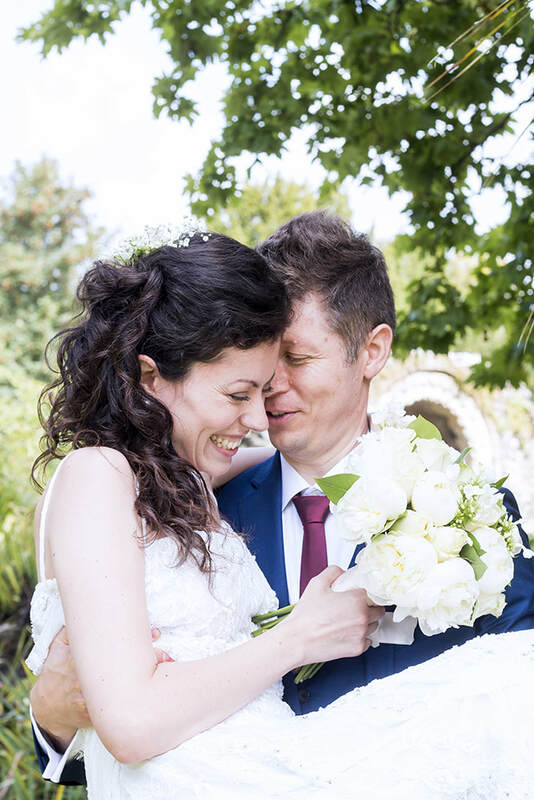 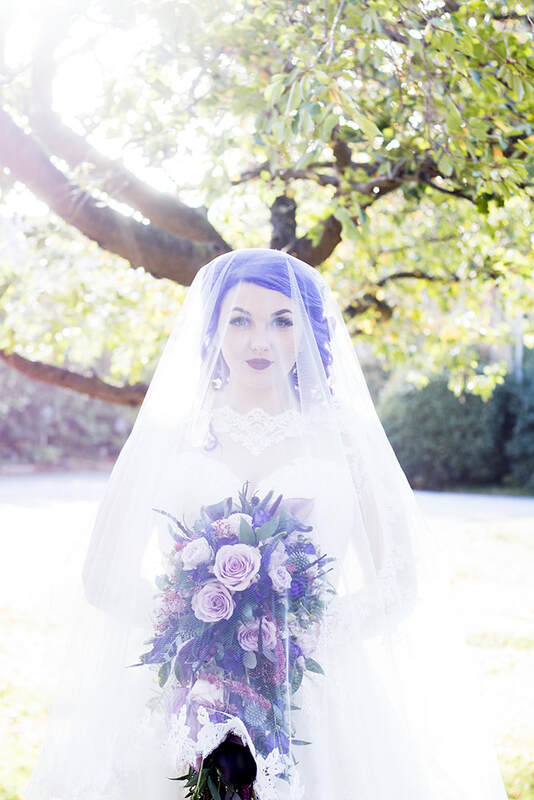 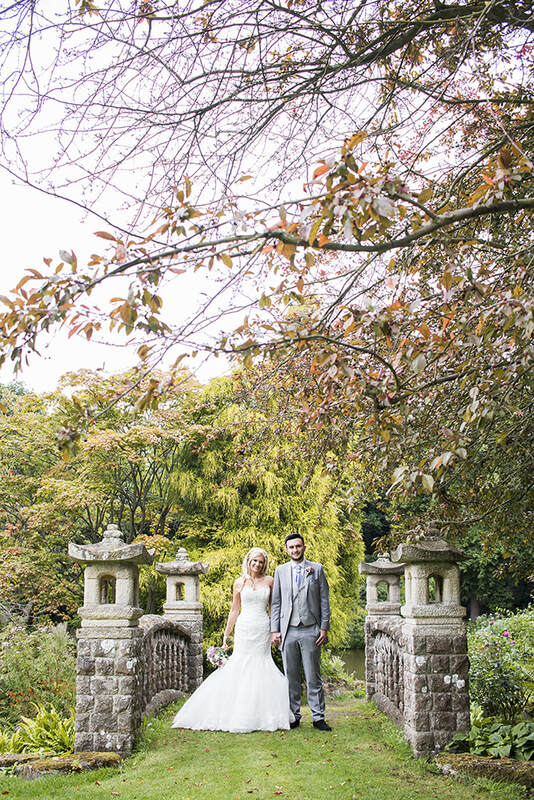 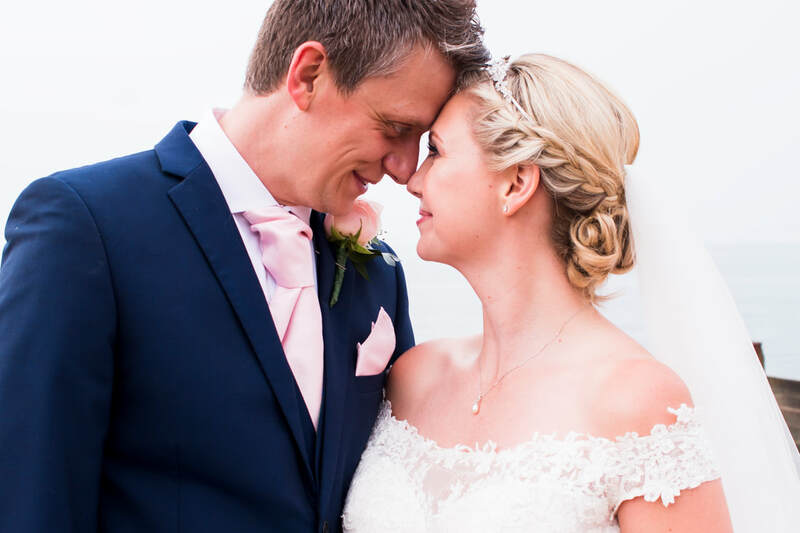 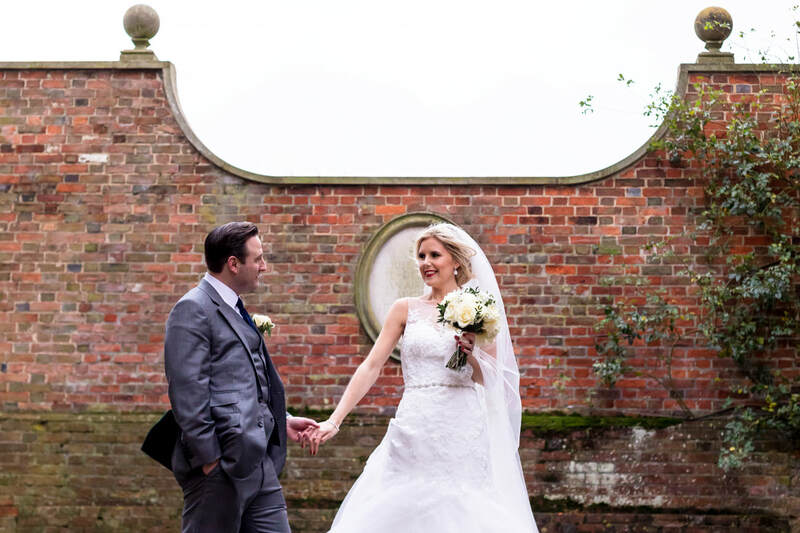 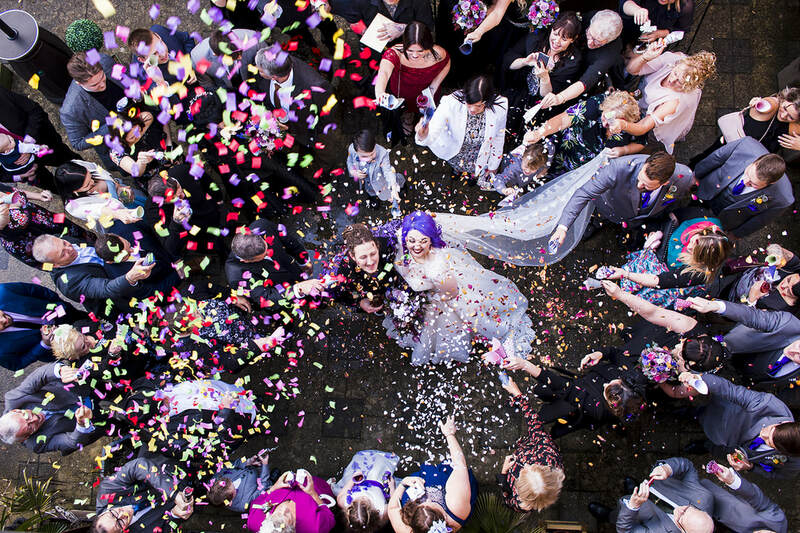 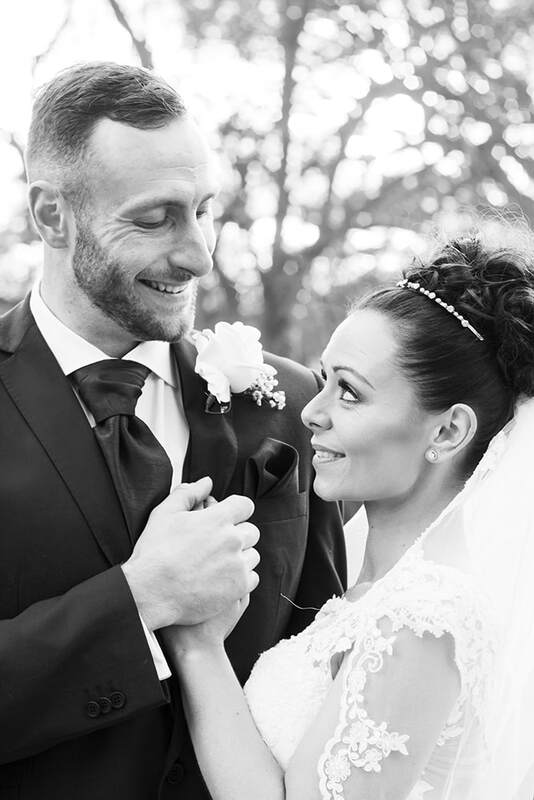 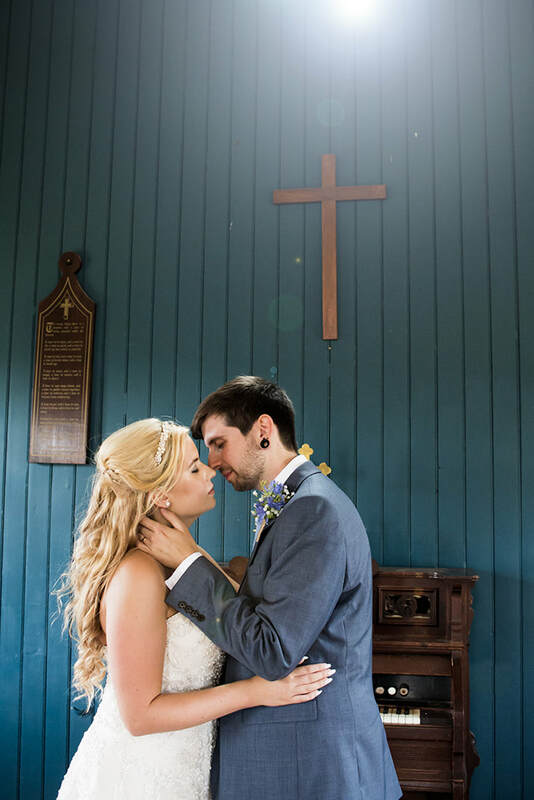 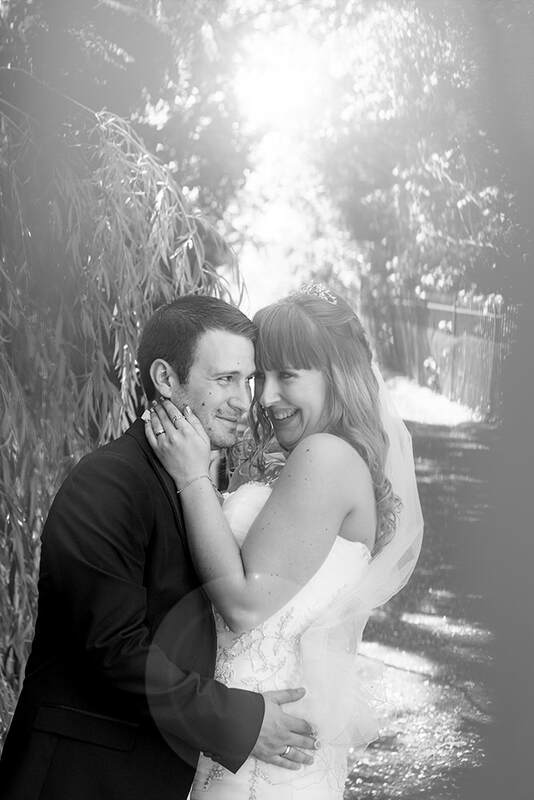 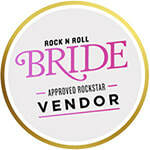 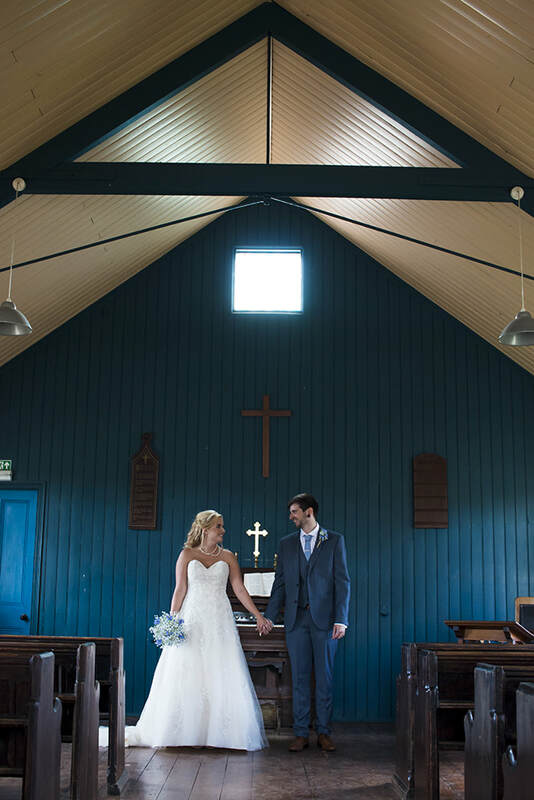 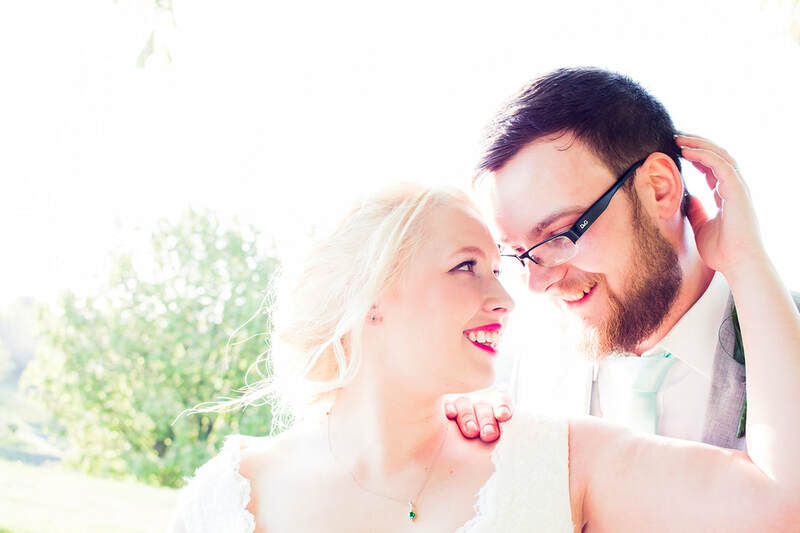 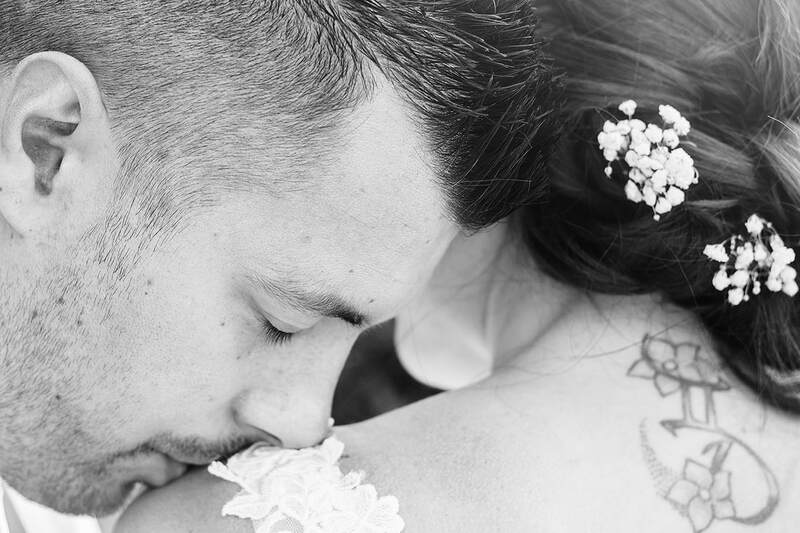 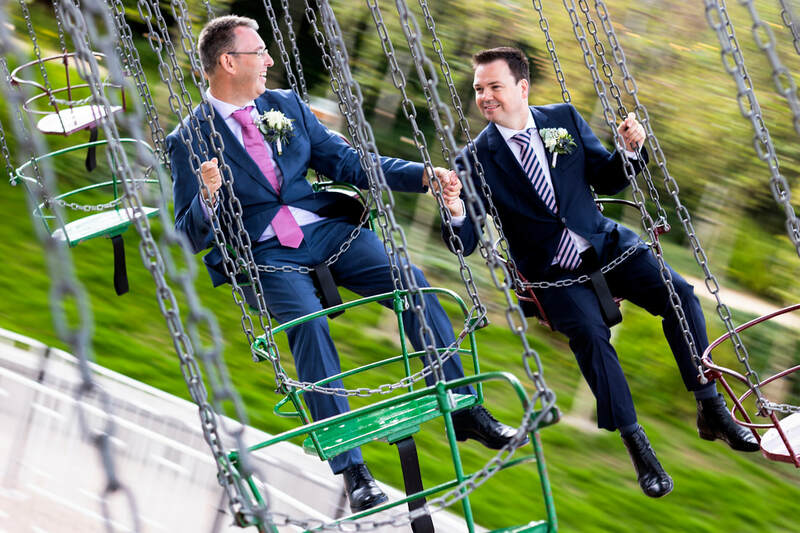 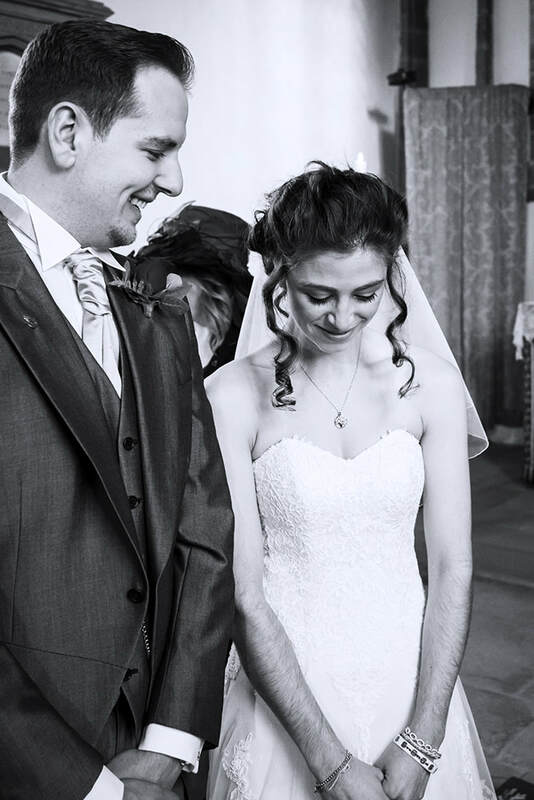 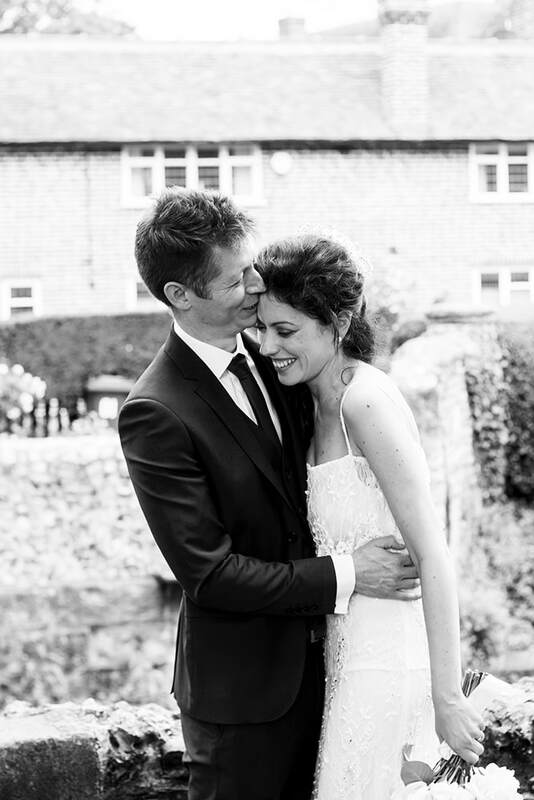 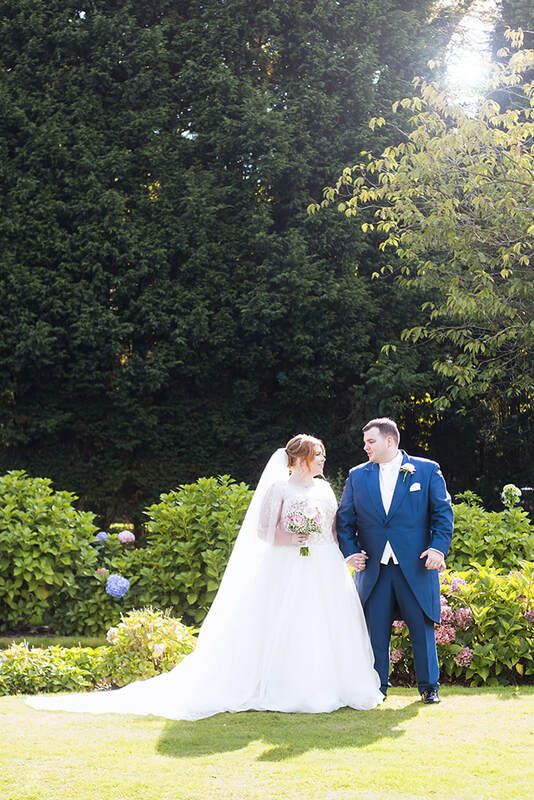 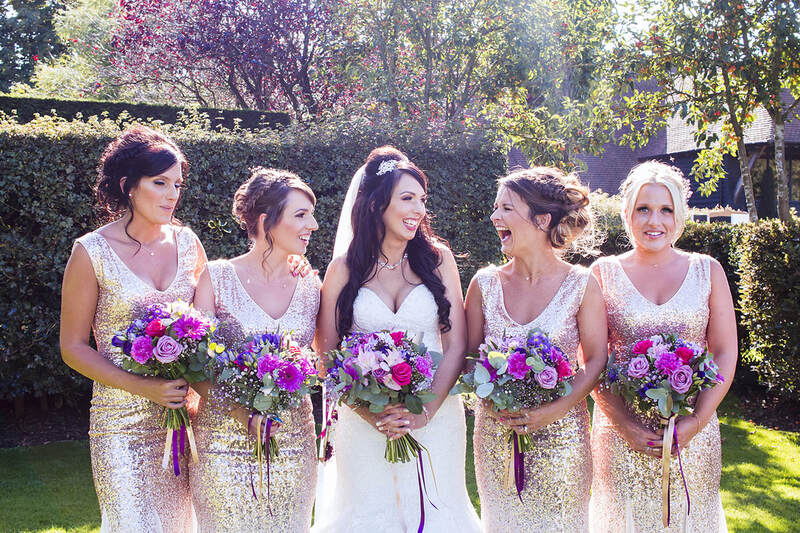 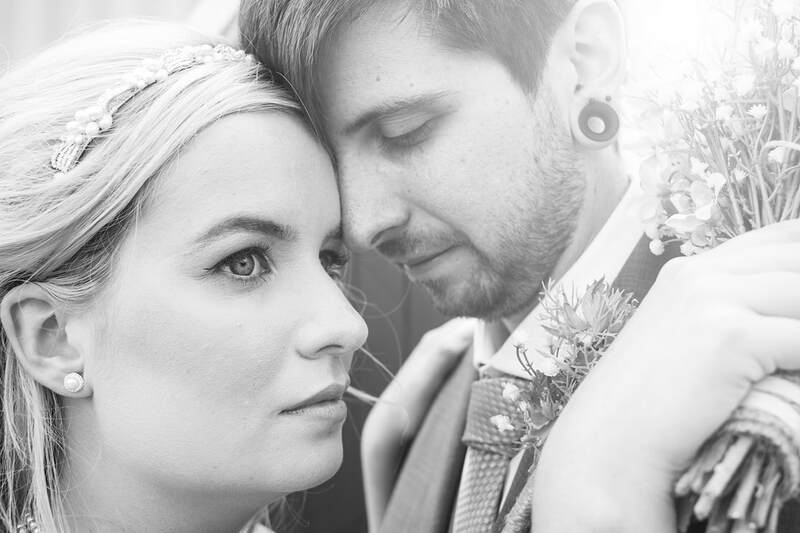 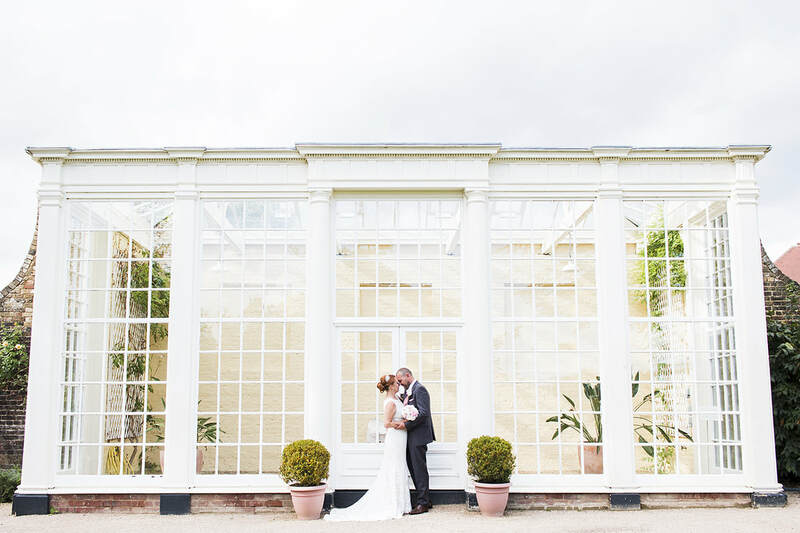 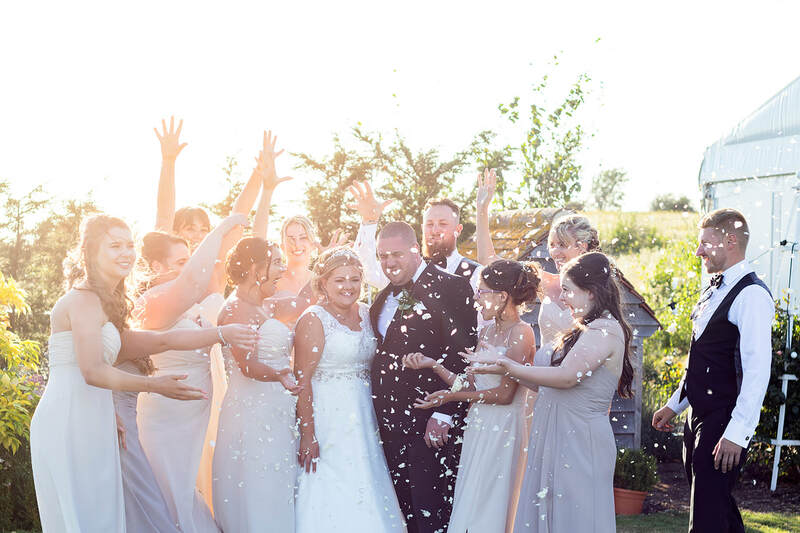 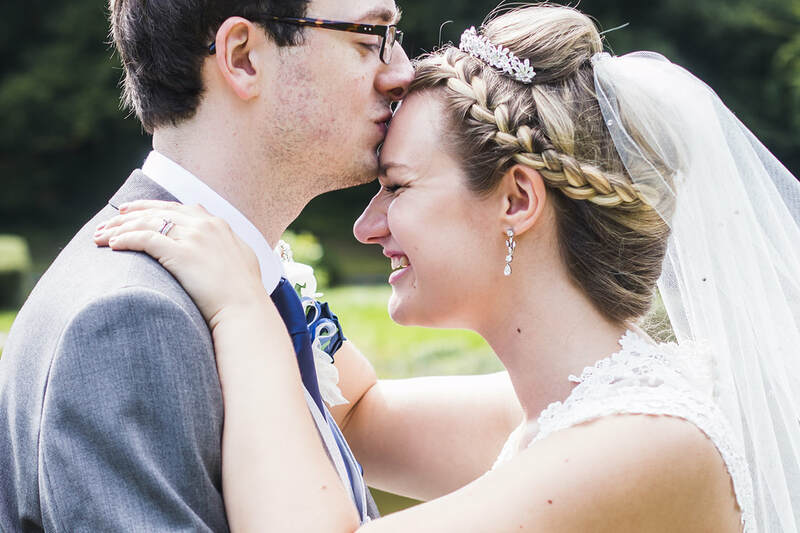 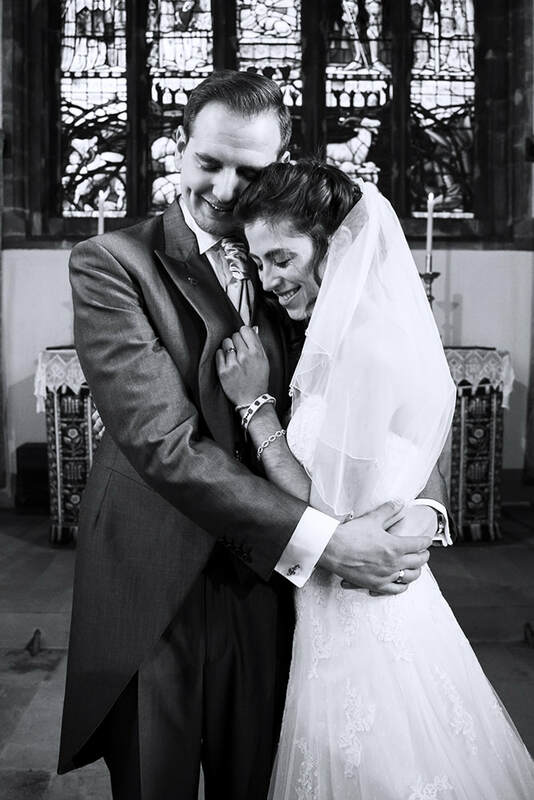 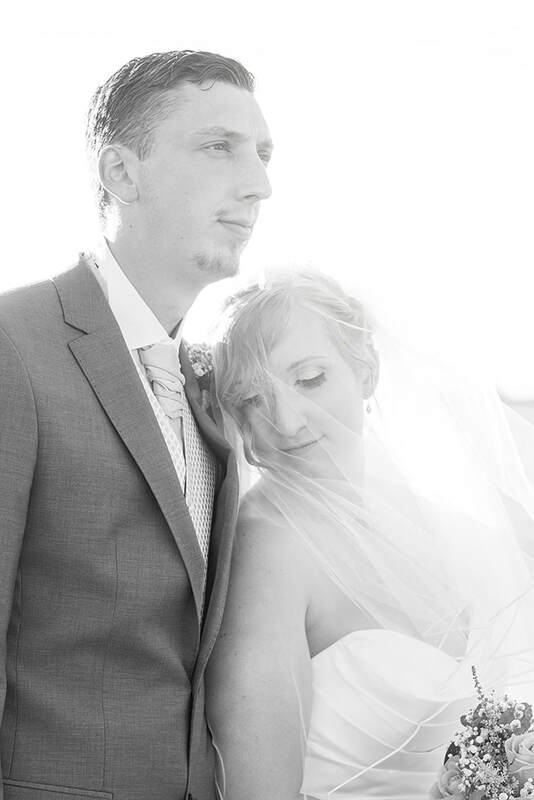 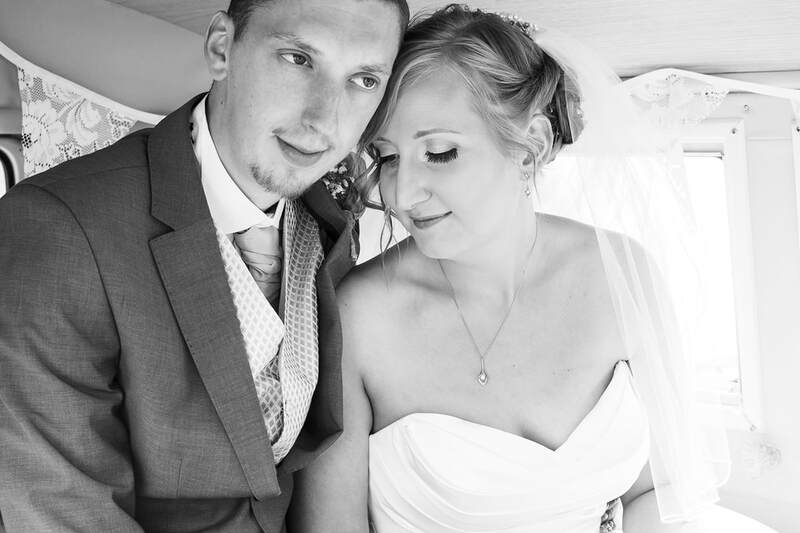 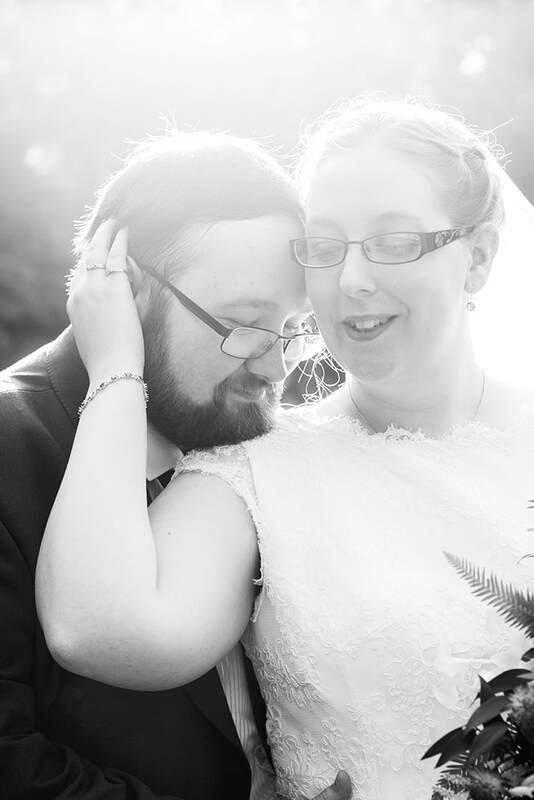 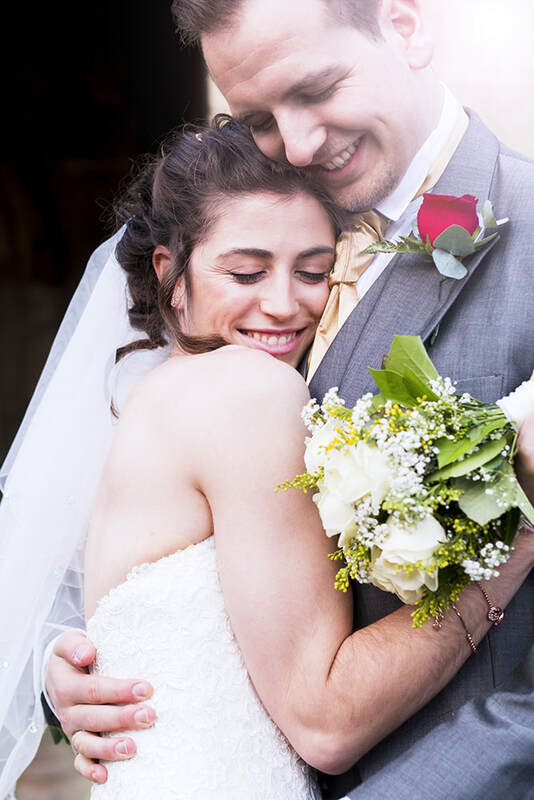 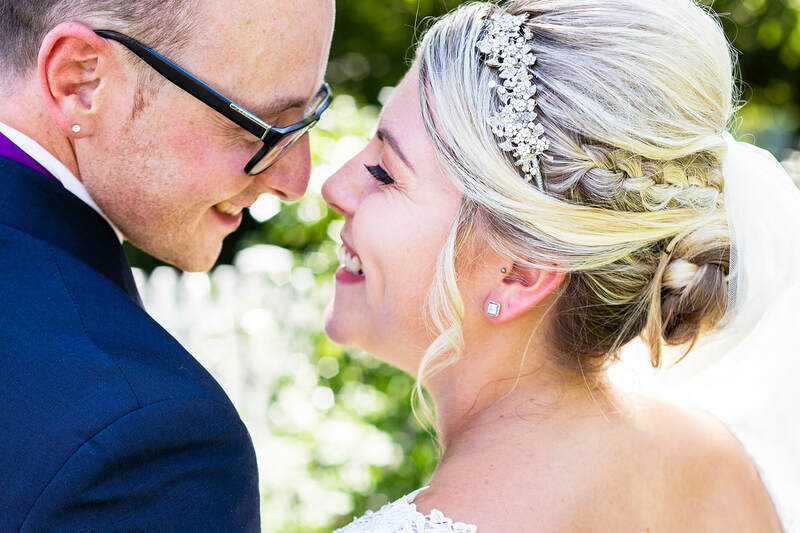 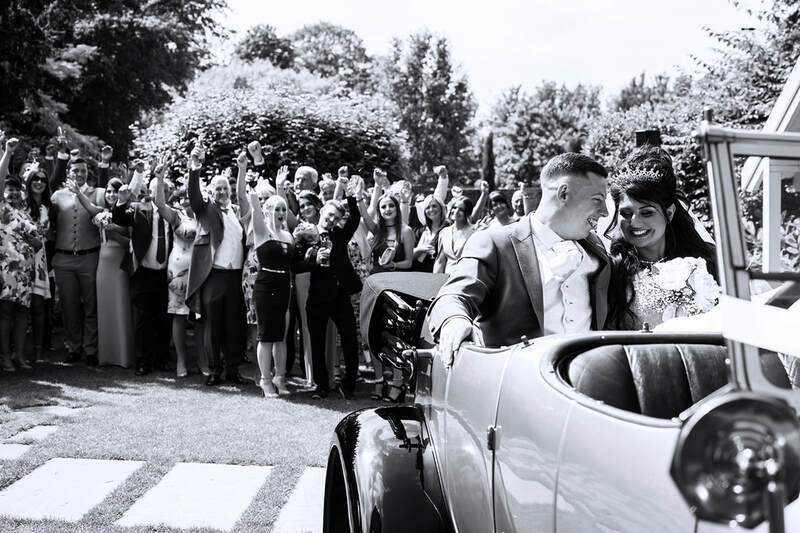 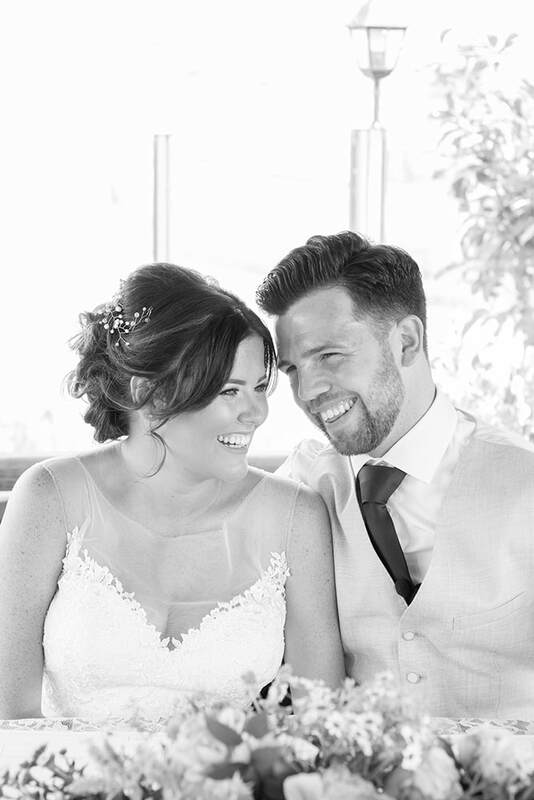 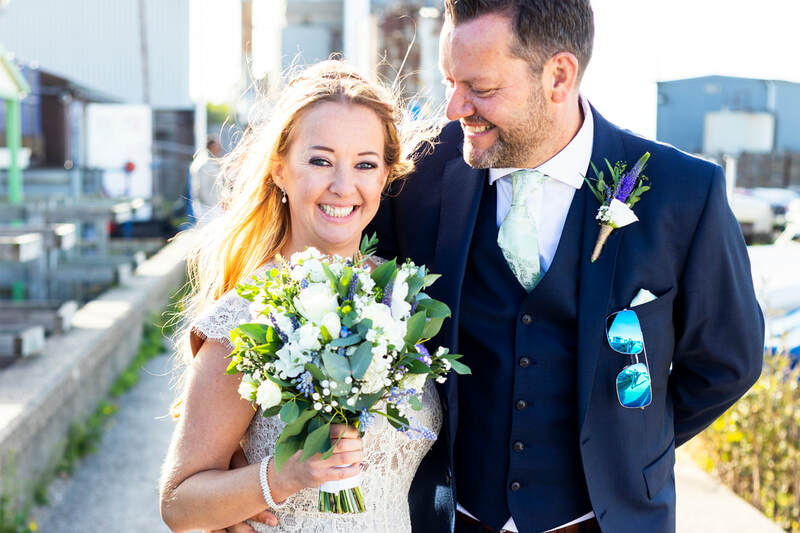 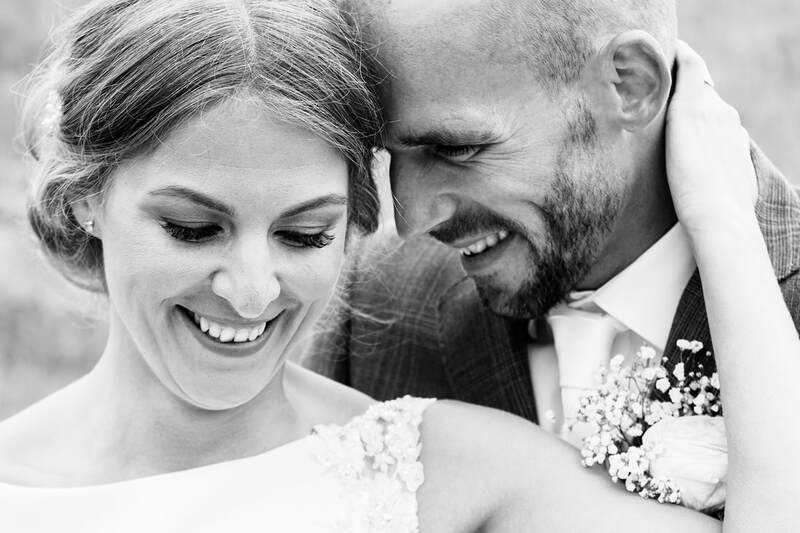 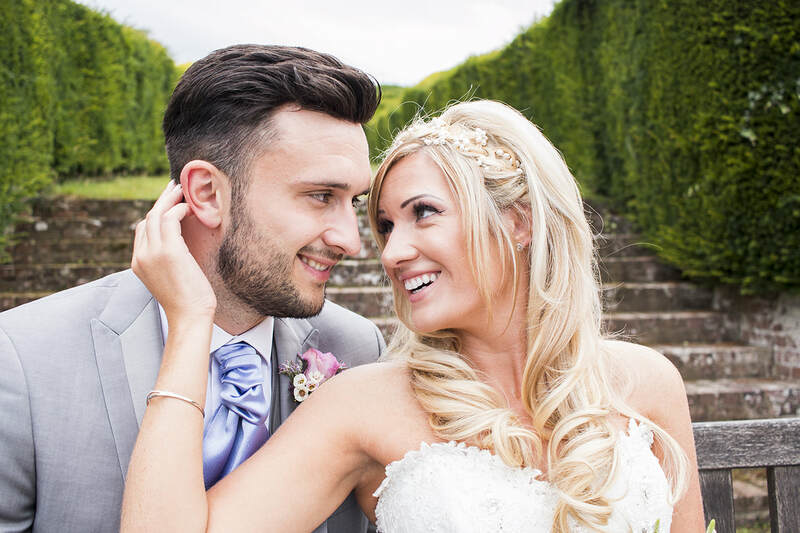 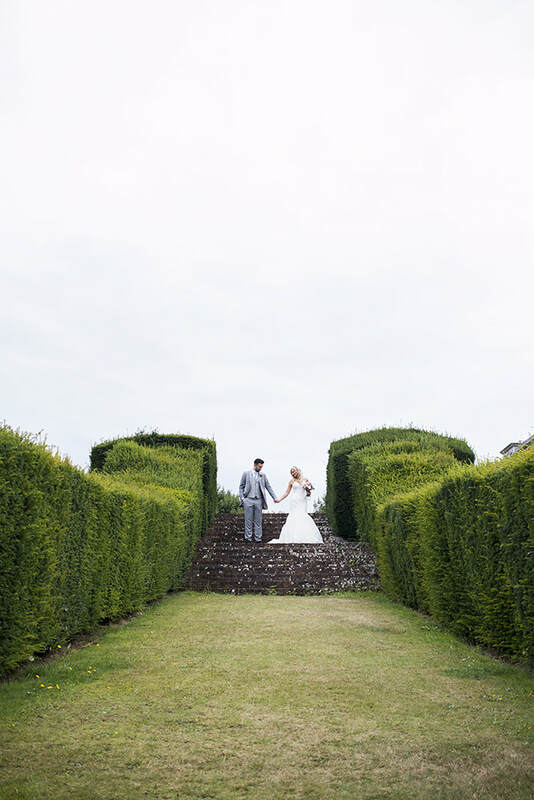 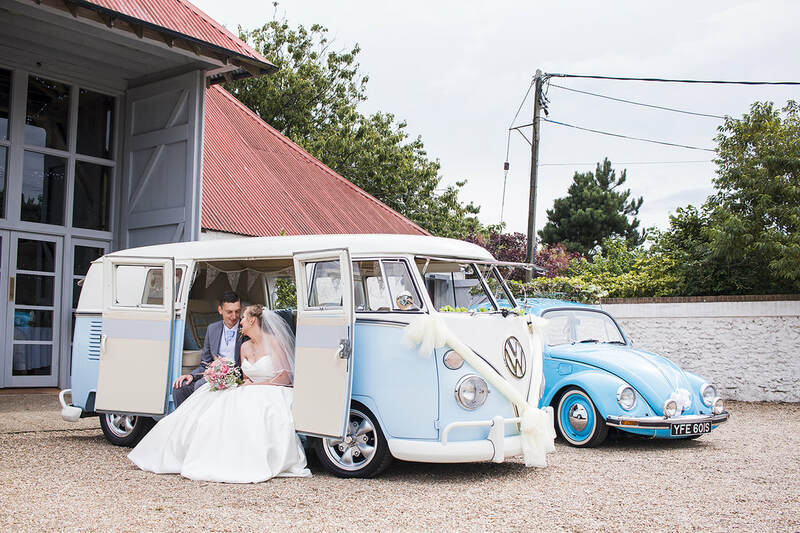 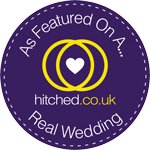 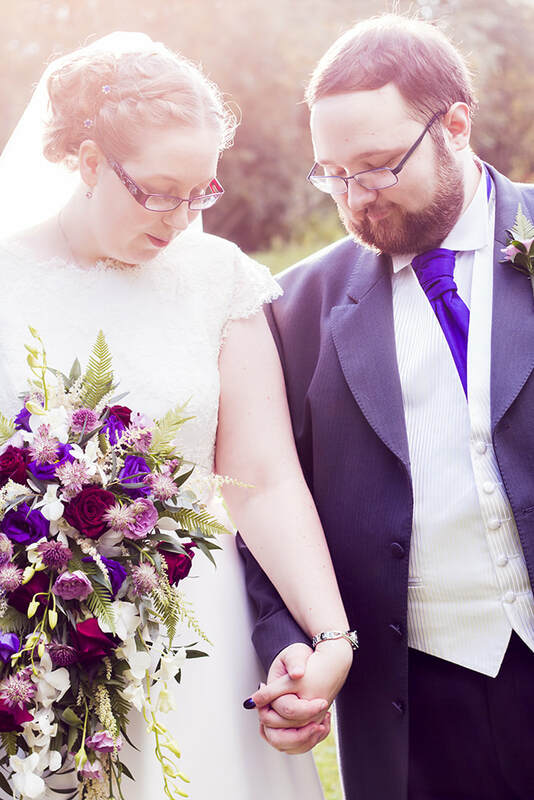 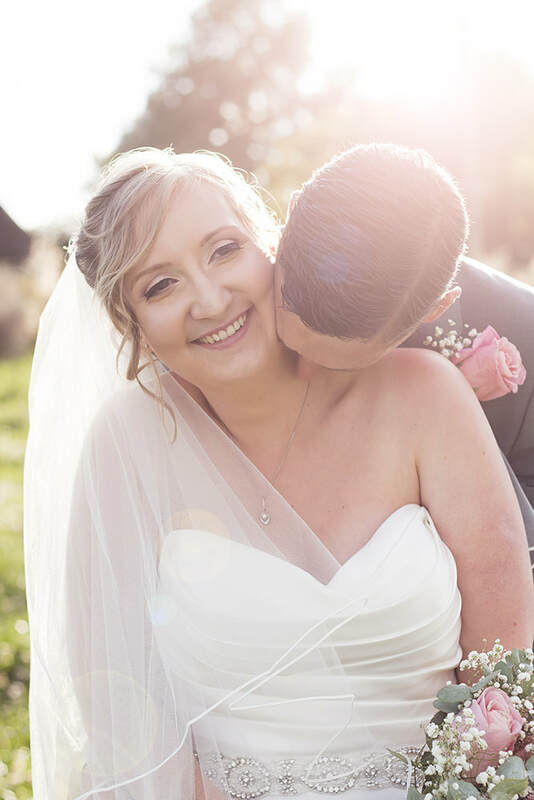 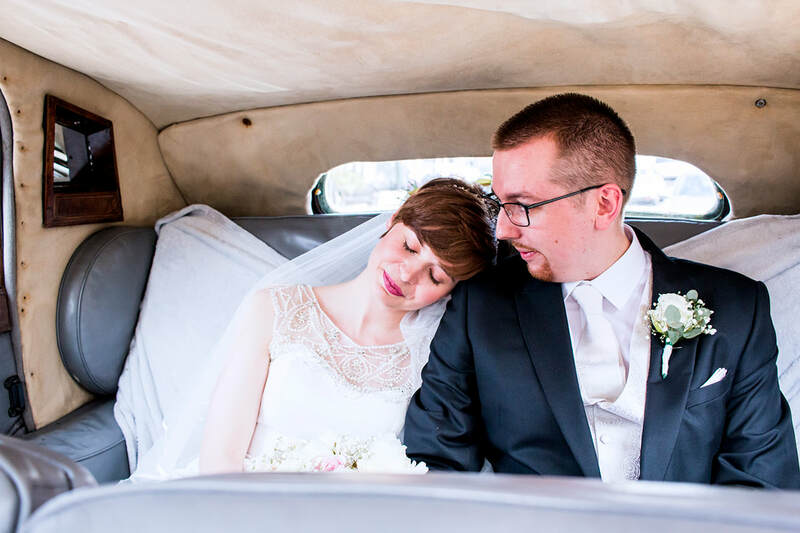 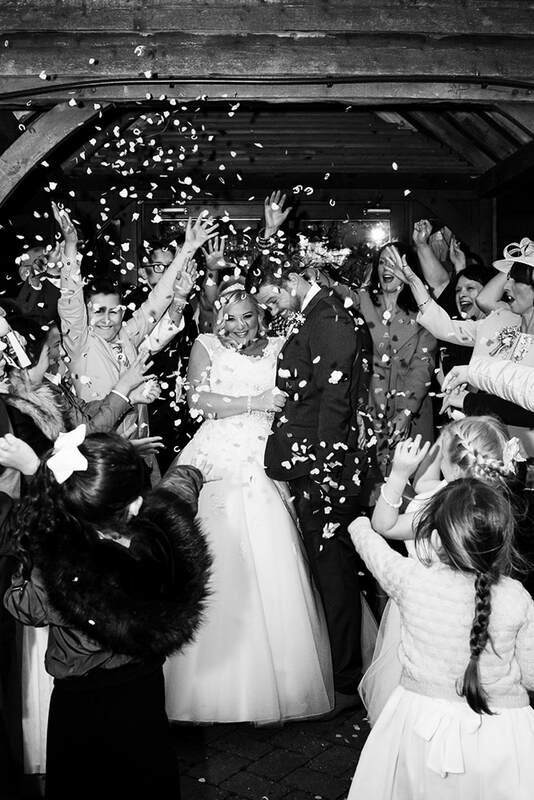 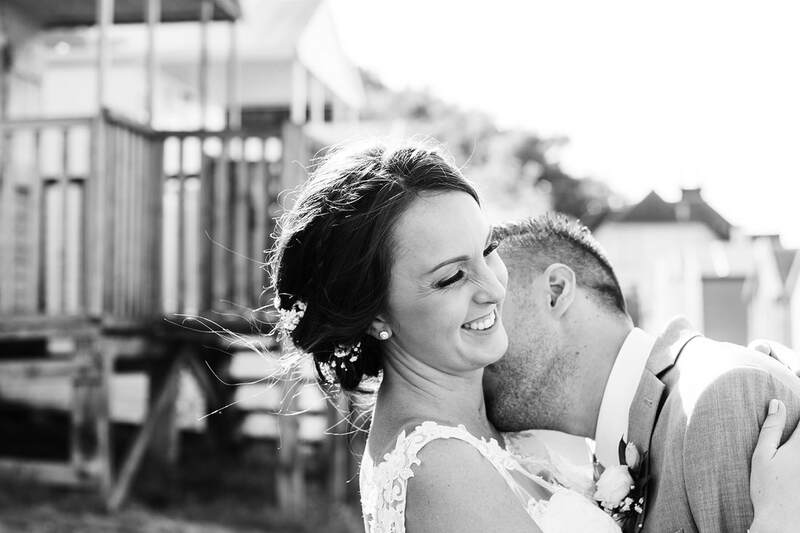 Alan & Jade got married at the stunning George In Rye on a crisp winters day in December. 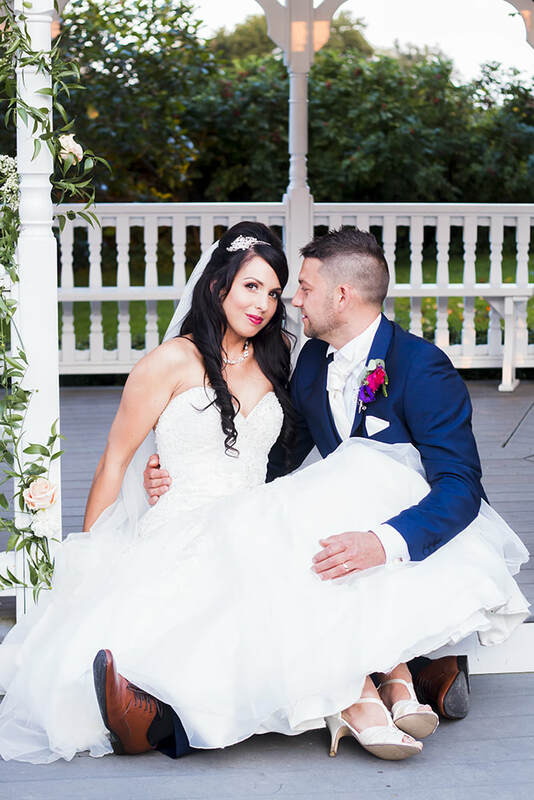 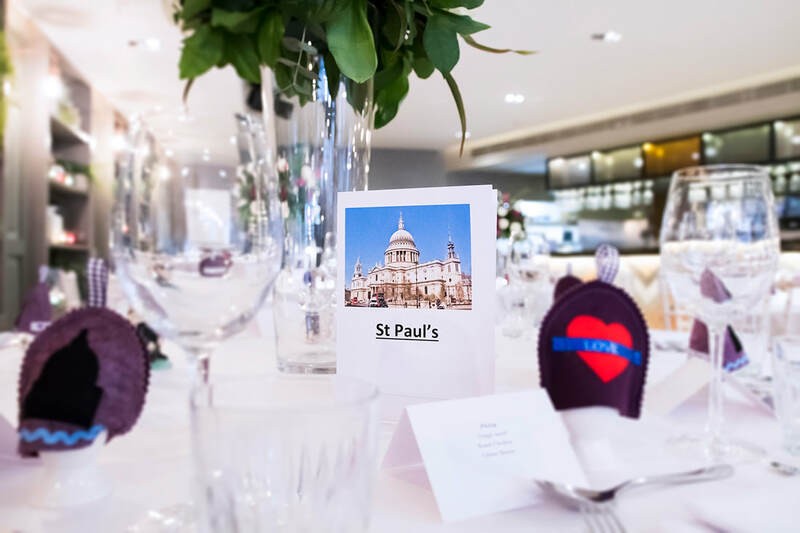 This was a beautifully decorated Christmas themed wedding, with Christmas tree's, garland decorated candelabras, crackers and snow flakes stationary. 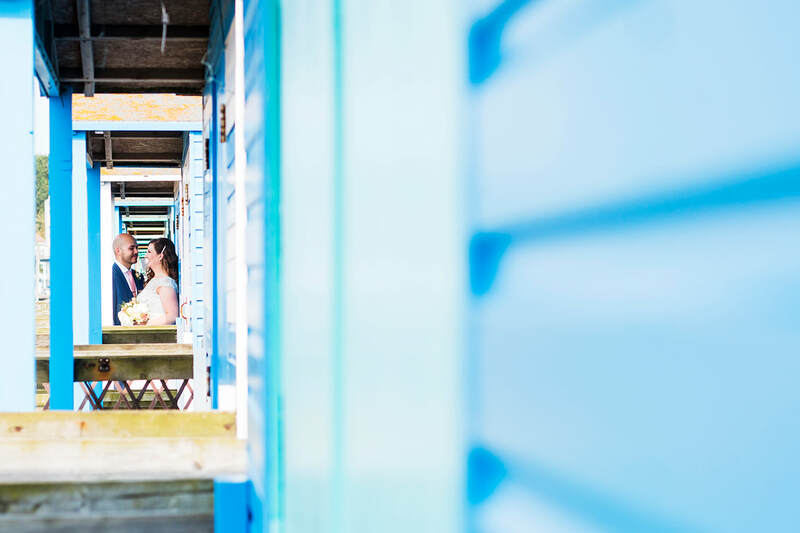 Rye is such a pretty, quaint place and honestly you could photograph here for hours. 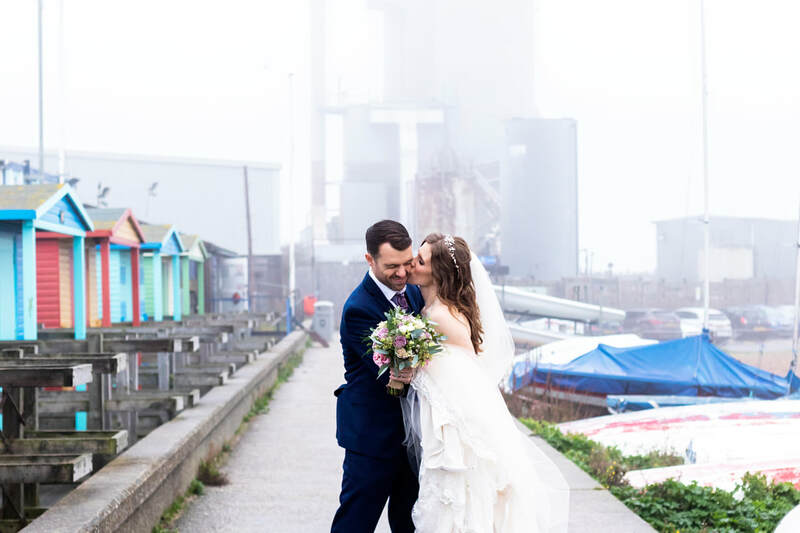 It may have been a bit chilly but it din't stop us from getting some beautiful photos! 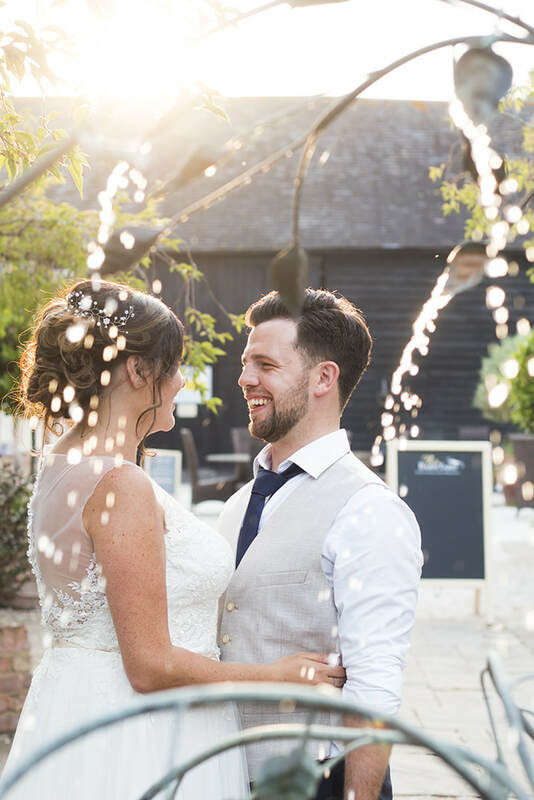 It was such a lovely day photographing Chris & Danielle's beautiful Vintage inspired wedding at The Kings Arms Hotel in Westerham. 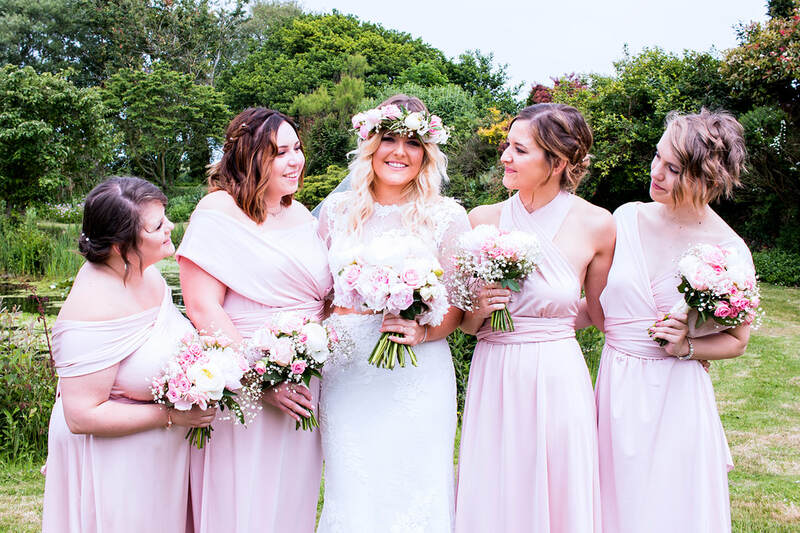 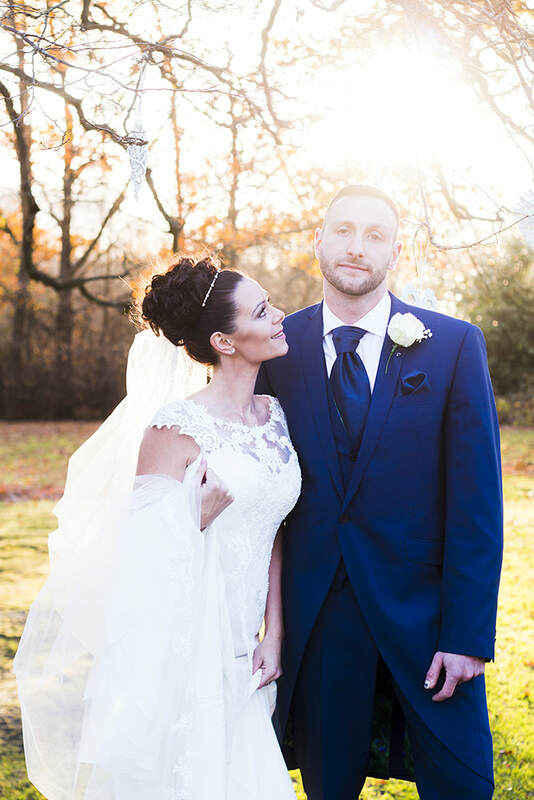 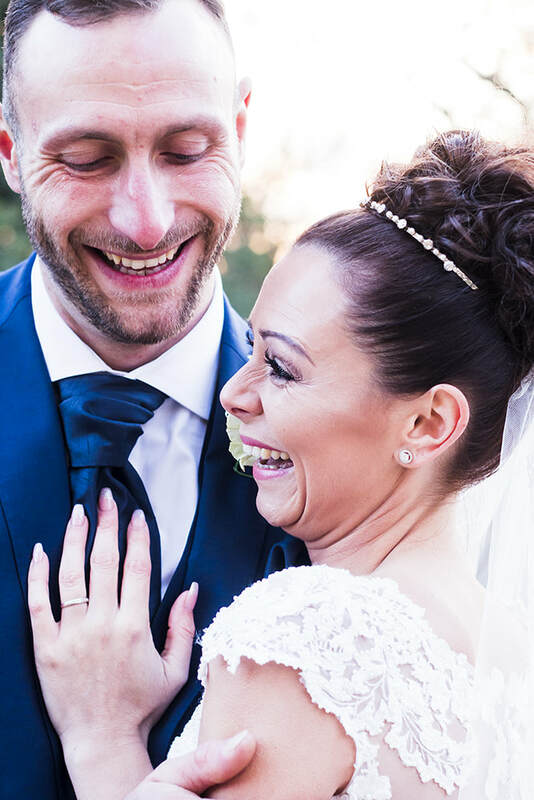 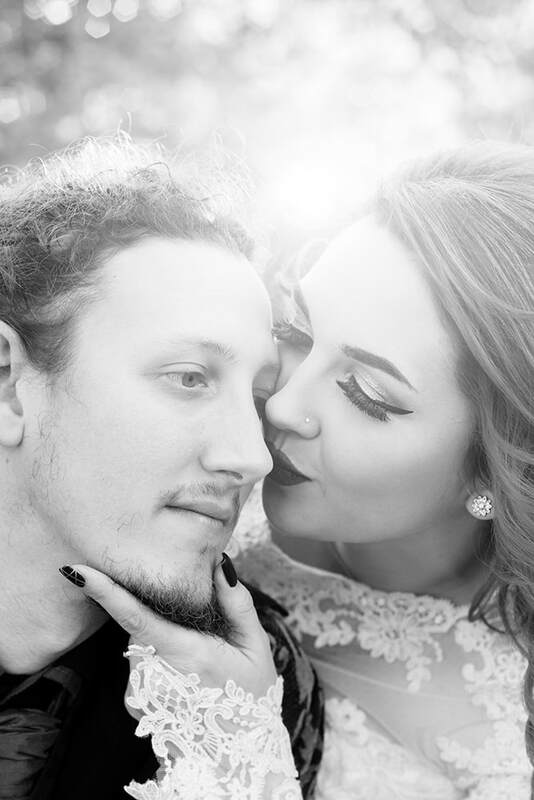 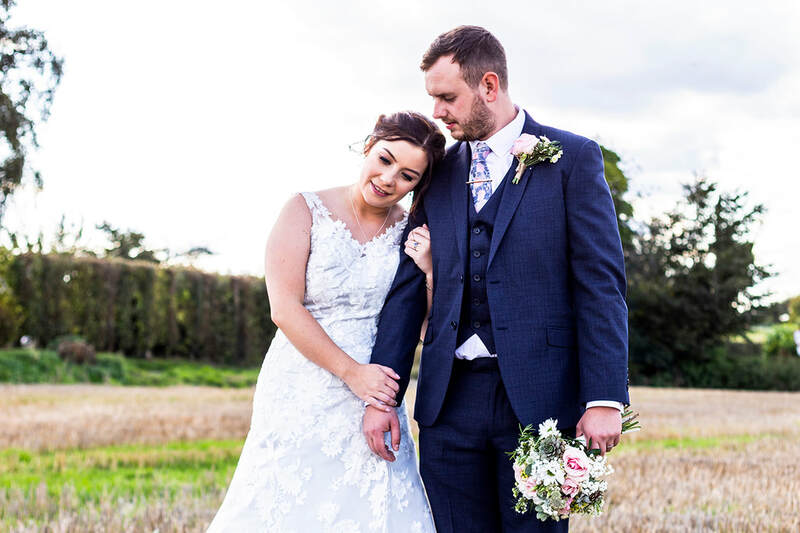 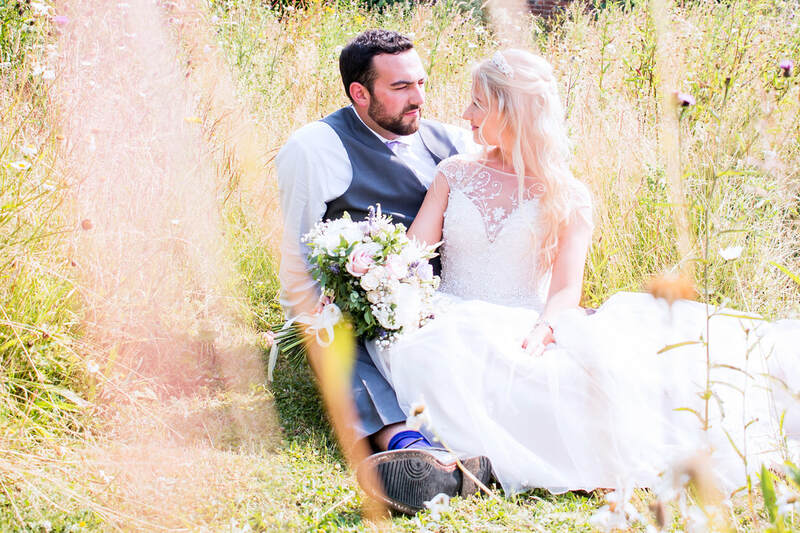 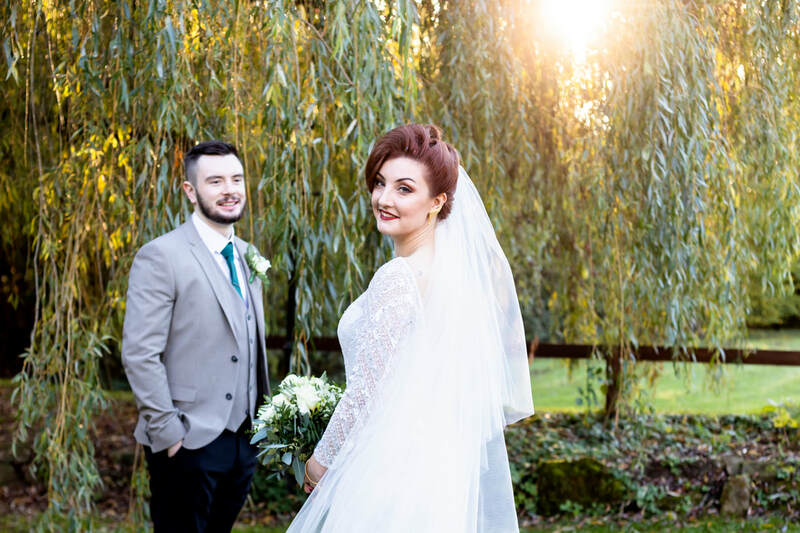 These guys were a pleasure to work with, I loved the details in Danielle's dress, especially the beaded back and her little accessories she paired with her dress, I definitely got a little bit snap happy haha! 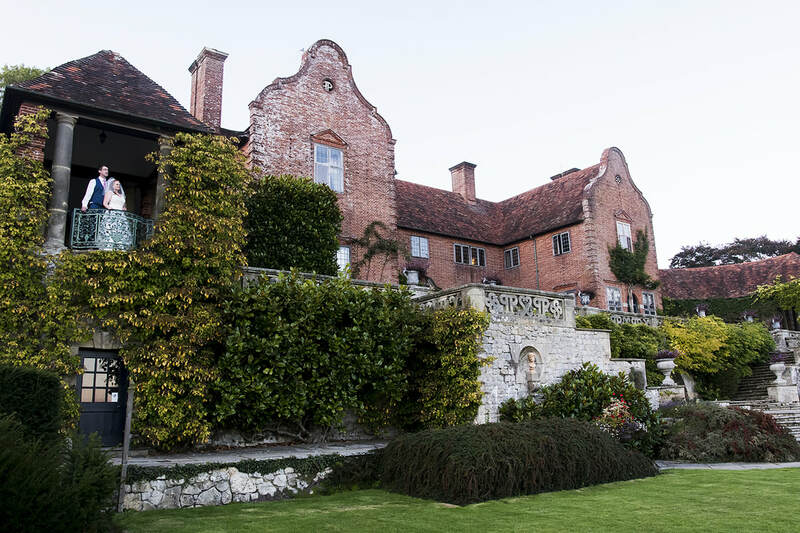 This is a really lovely little venue too. 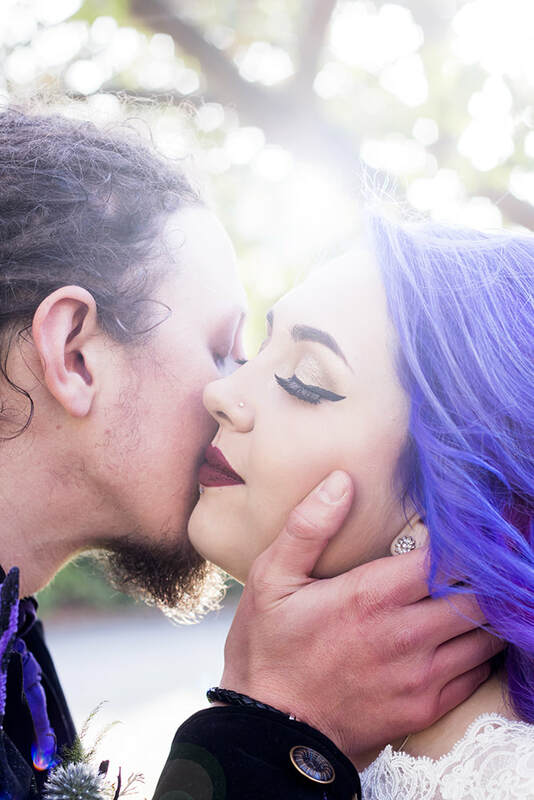 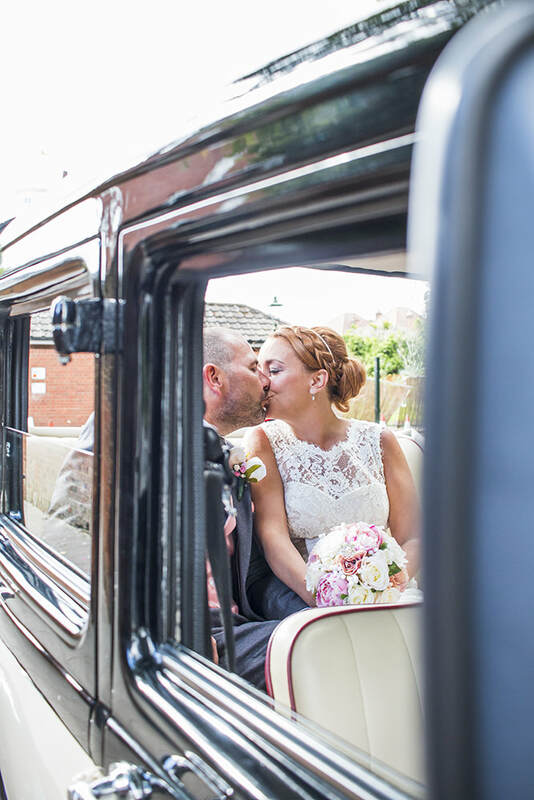 We also got to venture off to some lovely rural areas for some photos of just the two of them as they have the most willing and relaxed driver who was happy to take them anywhere they fancied! 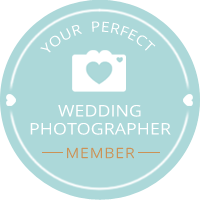 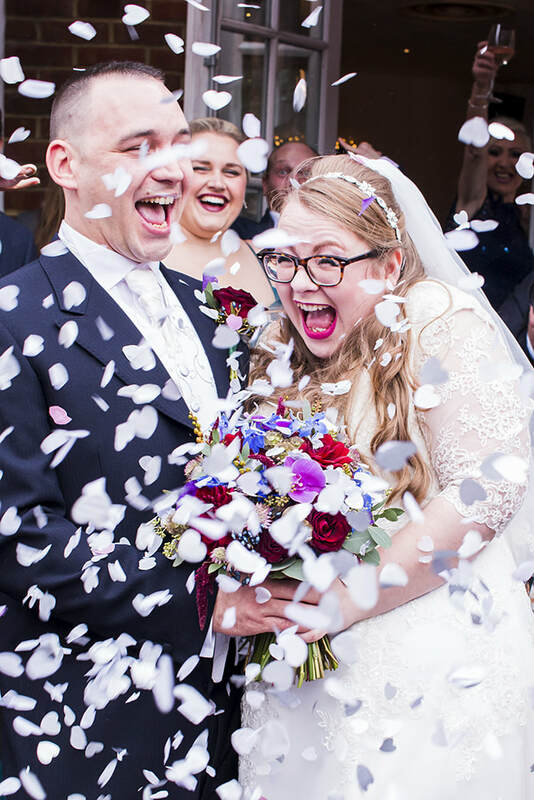 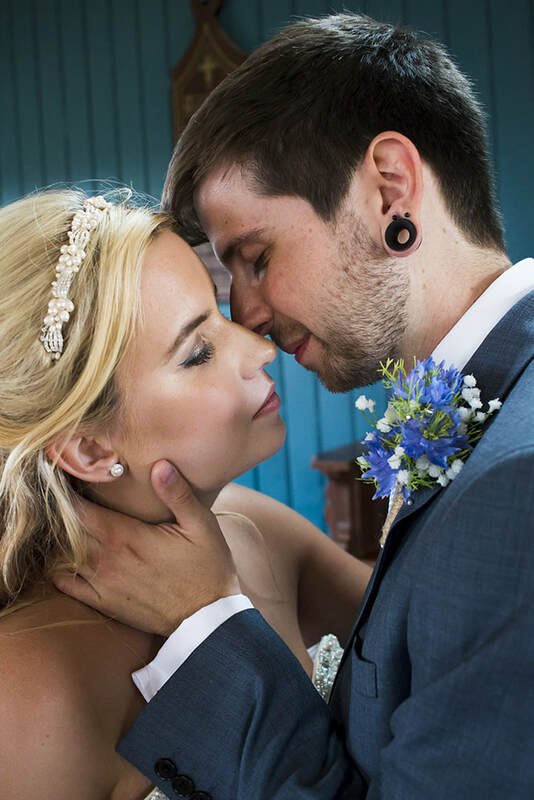 WE HAVE HAD SUCH A BUSY YEAR AND HAVE PHOTOGRAPHED SOME BEAUTIFUL WEDDINGS DURING 2017! 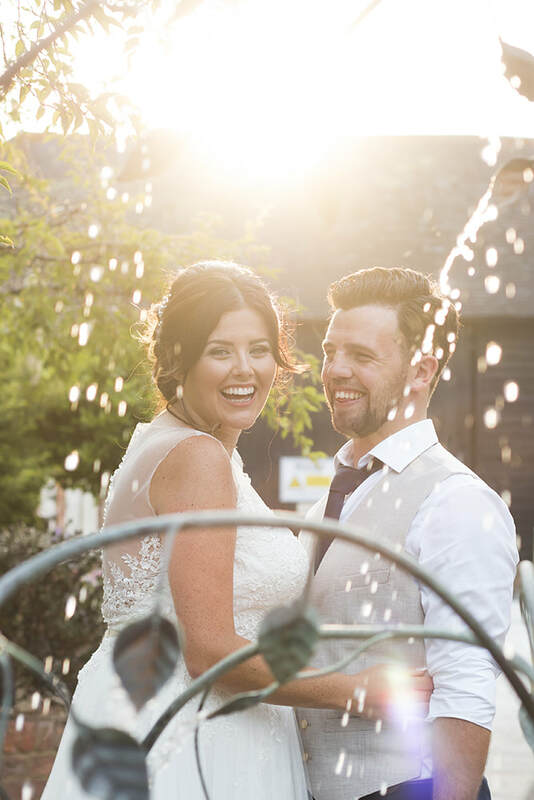 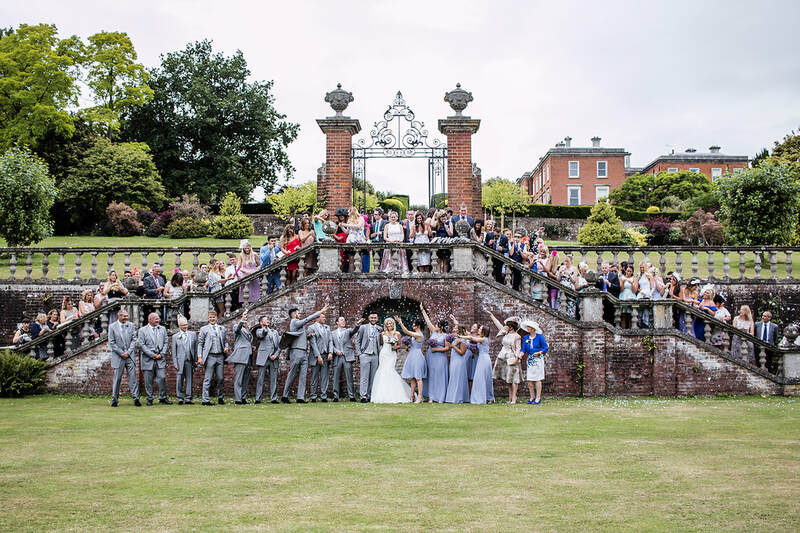 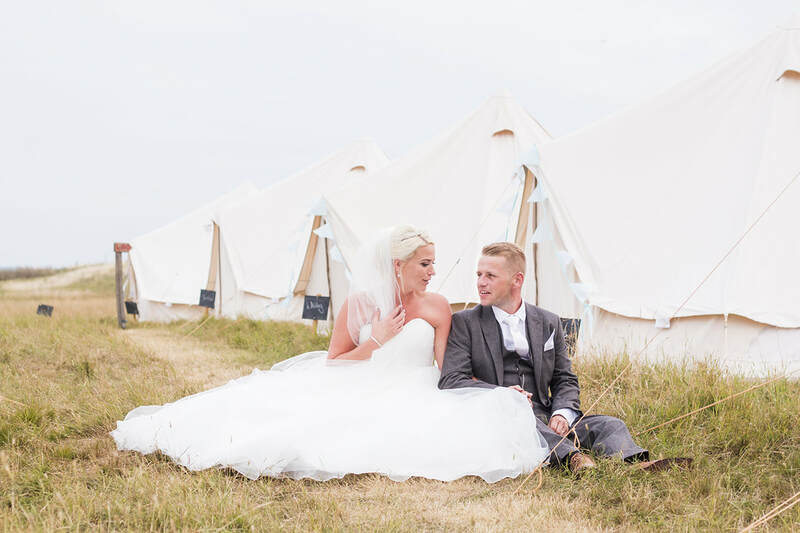 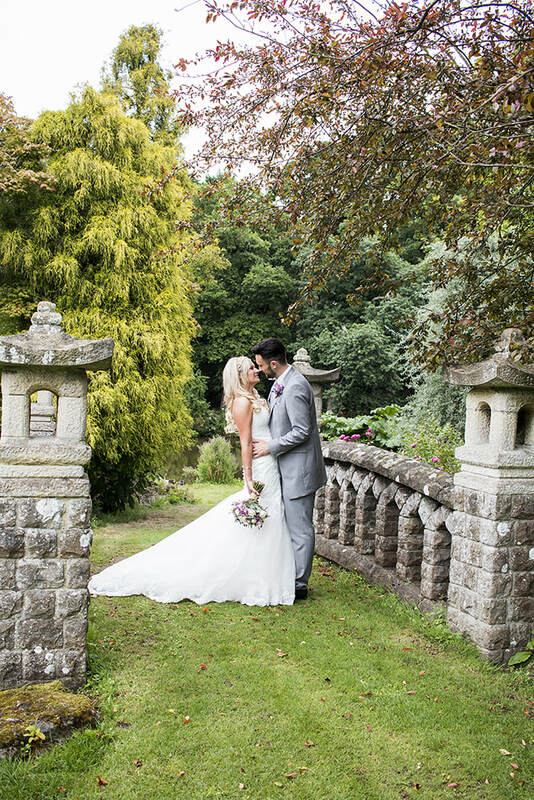 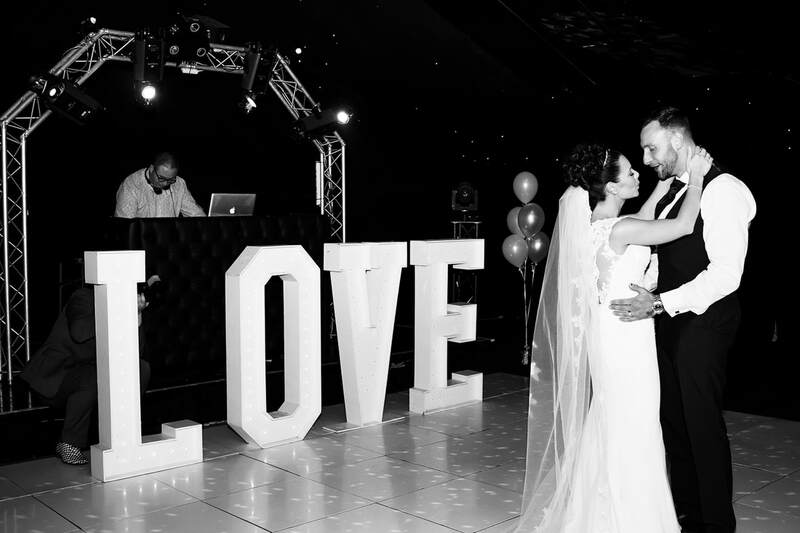 WE ARE NOW LOOKING FORWARD TO A NEW YEAR WITH LOTS TO LOOK FORWARD TO BUT BEFORE WE START WORKING THROUGH THIS YEARS BOOKINGS, WE WANT TO SHARE SOME OF OUR FAVOURITE WEDDINGS FROM 2017!